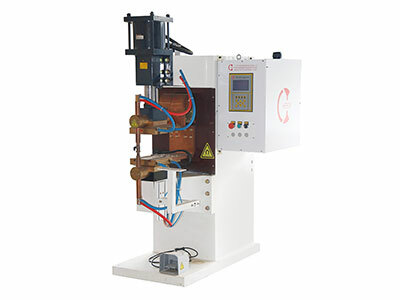 This series of resistance welding machines are primarily used for spot welding and projection welding of black metal, with an effective throat depth of 950mm. 50KVA-500KVA AC Resistance Welding Machine (Spot Welder, Projection Welder) The power of our resistance welding machine is ranging from 50KVA to 500KVA. 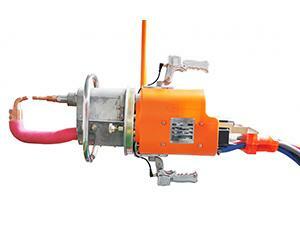 The maximum short cut current of our welding machine is ranging from 12KA to 76KA. 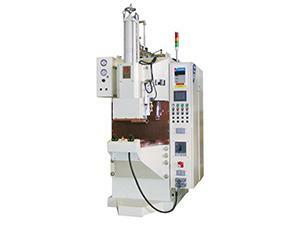 At atmospheric pressure of 6bar, the welding pressure of our welder is ranging from 2510N to 24000N. 25KVA-150KVA AC Resistance Welding Machine (Spot Welder, Projection Welder) The power of our resistance welding machine is ranging from 25KVA to 150KVA. 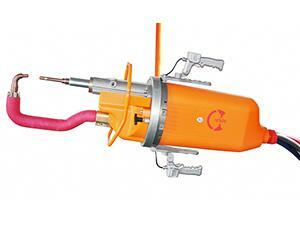 The maximum short cut current of our welding machine is ranging from 12KA to 34KA. 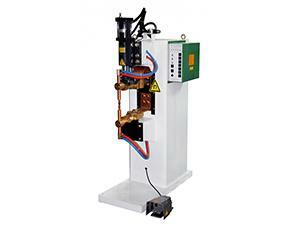 At atmospheric pressure of 6bar, the welding pressure of our welder is ranging from 2510N to 15000N. Heron is engaged in making resistance welding system, is an experienced AC resistance welding machine manufacturer and welding solution provider. 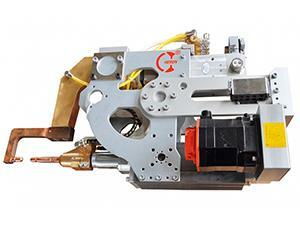 Since 1997 we have been offering wide range of AC resistance spot welders, DC resistance seam welders, AC resistance projection welding machines and robotic welding system for global customers.